We'll be meeting up at 7-7:30 a.m. They open the gate at 8:00. Once they're in the gate and in the tent, we're done. It's also half price day at the fair. This is the opportunity of the year to let our employees see the faces of their employers, hear our words, shake our hands, look us in the eye and KNOW we're dead serious about our representation. 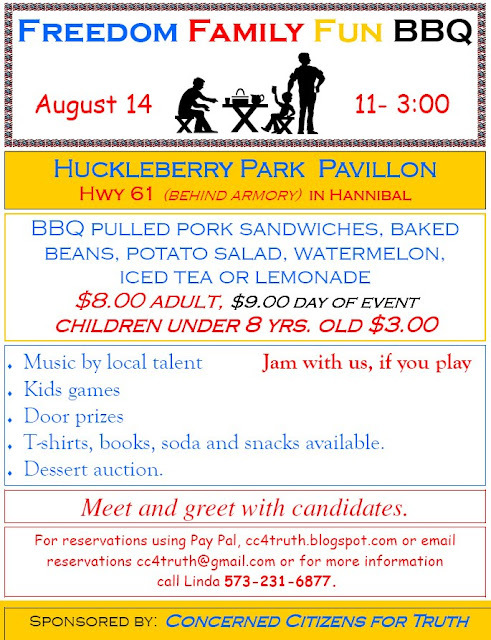 Please come and help us send a loud and clear message from America's Patriots. 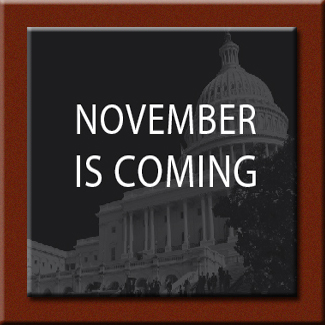 Keep your signs focused on the up coming elections and our representation respectable. 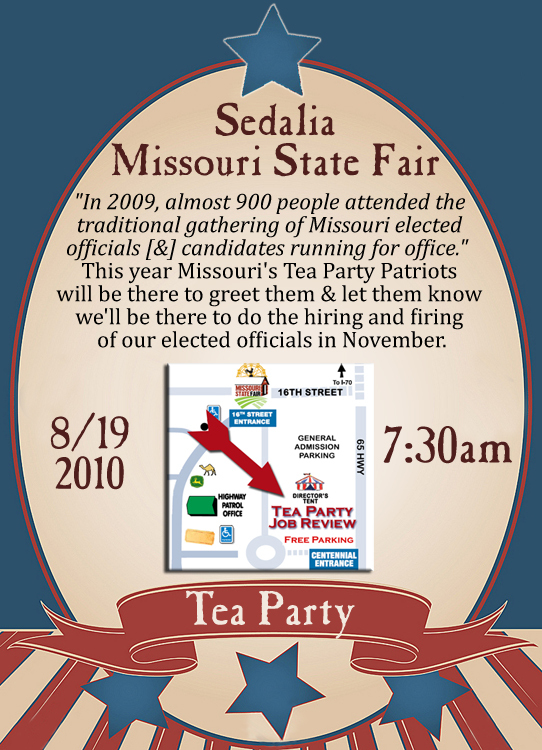 See you at the Governor's Breakfast!! and not be afraid to use it!! 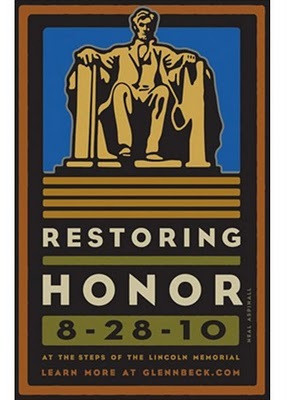 "Remember those who fought and died to give you the right to vote! Missouri's primary elections are tomorrow. It's heartbreaking to read that a majority of registered voters don't bother to participate in primaries, especially mid term primary elections. This is where the loudest vote can be heard to fire an incompetent incumbent and to choose one to run in the general elections. And, on this ballot, it is where Missouri's collective voice to the Federal Government can, should and will be loud and clear by voting YES on Proposition C.
The Missouri Hospitals Association (MHA) just spent a quarter of a million dollars to do a mailing with false information about Proposition C. It'll only take a few seconds to prove the information is the typical Progressive propaganda of lies. 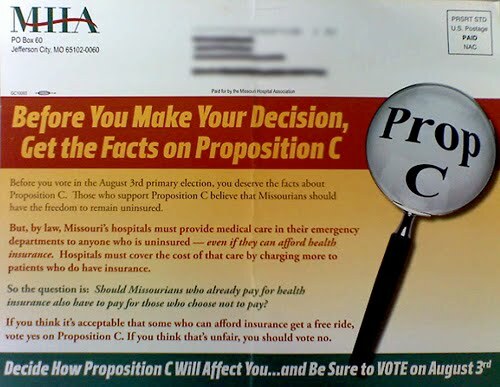 To say, "Those who support Proposition C believe that Missourians should have the freedom to remain uninsured" is an out right lie. That's their interpretation of why we support it. I personally support it because I believe that Missourians should have the freedom to remain FREE and not dictated over and controlled by the Federal Government. I'm real fed up with the Federal shredding of the United States Constitution. As far as the remaining paragraphs, the most destructive force to our health care system is the entitlement, career welfare recipient, illegal alien population which happens to be a MUCH higher percentage abusing America's health care system than the very narrow percentage who receive emergency service without coverage. Oh, and the reason they raise their rates being because of having to cover those costs? Goes right back to the entitlement, career welfare recipient, illegal alien drain on America's social system. Those are the ones taking the "free ride" at the American taxpayer's expense! 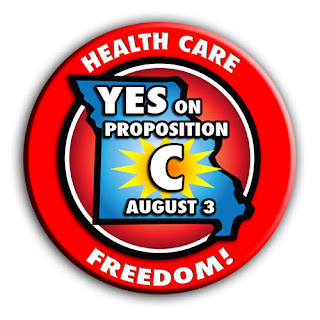 "Opposition to Prop C is fueled by the desire to eliminate individual choice and freedom concerning YOUR medical choices. Equality is the same opportunity for everyone, equality is not using government to deny opportunity for all and giving everyone equally sub-par coverage. Prop C gives Missourians TRUE CHOICE over their bodies and their medical care, away from government rationing. 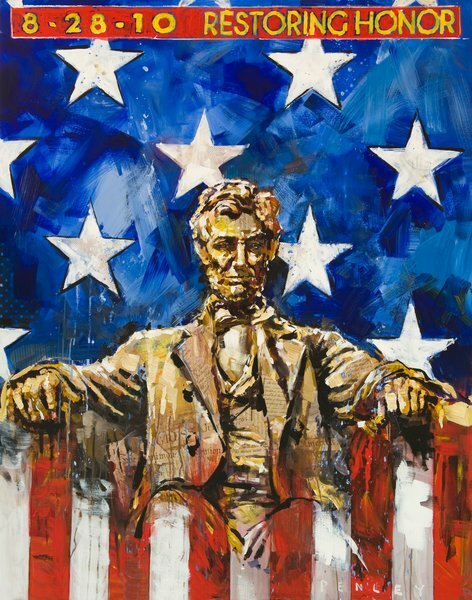 It will set a precedence which scares those who wish to assume control by limiting your rights."